Finally it's time to reveal why I have been so busy the past week - I am collaborating with Gumtree to have my products to be sold exclusively only on Gumtree's platform. I'll be selling some of my personal favourites and also some of my preloved at a steal! I am sure most Singaporeans must have come across Gumtree at some point of their lives... I even used to search for part time jobs on Gumtree when I was younger! Hehehe. Gumtree is Singapore's number 1 free online classified. You can find everything you need to live your life with the help of the Gumtree community; from that unique item at a bargain price to your dream wardrobe, a job, clothes, make-up or a flat, a part-time maid to help with your household chores, a cuddly pet to adopt or a language teacher and a tennis partner! Under the 'Discover' tab, you'll get to see ads based on your past searches, which is good as you can find out how much others are selling for similar items category plus it makes shopping easier too! You'll also be able to view all the other Gumtree Exclusive Sellers who offer exclusive discounts/items only on their Gumtree profile! 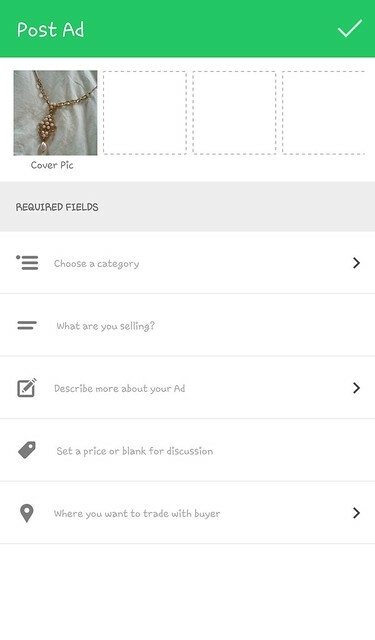 You can also edit your very own Gumtree profile easily using the app! 3. Scale, crop it and you're done! The same applies if you want to change your profile picture. Super easy and fuss free right! 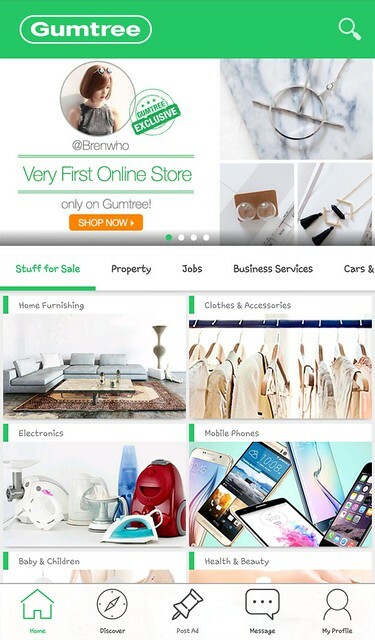 From clothes to bicycle, there is literally nothing that you cannot find in the Gumtree app!! 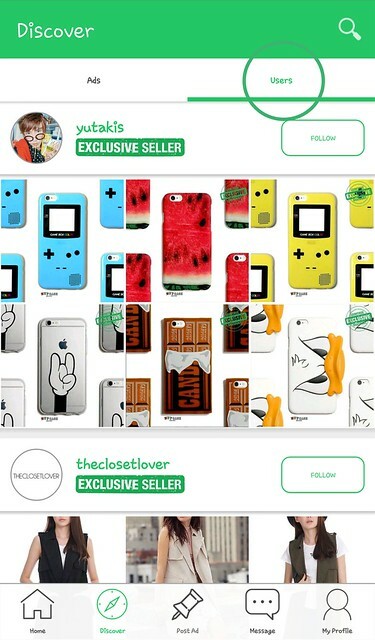 Simply arrange a meet-up with the seller using the app's chat functions and you are done! 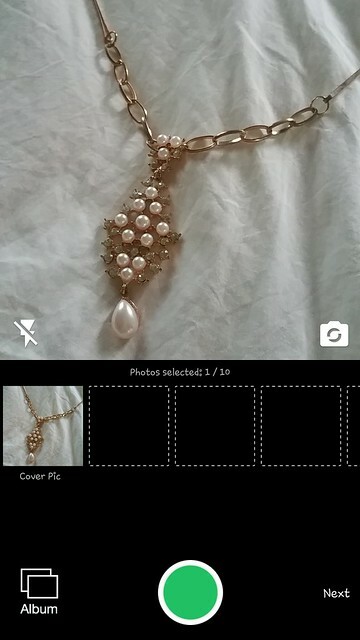 Here are some images of the accessories and clothes on Gumtree that I will be selling exclusively on my profile! As you all would know, I really love the beach a lot so these exclusive items that I will be selling are all very beach-inspired pieces. I swear I love the V Knitted Crop Top so much I own it in all colours. HAHAHA. Also, some of you girls been asking me about the kind of Nubra I always wear, it will now be sold on my Gumtree profile too! So what are you waiting for?? Simply drop me any enquiry via the chat function to get these exclusive deals on Gumtree! Quick go download the Gumtree app now!! It's so much easier to shop on it. So see you at the other side okay?